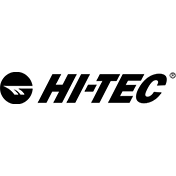 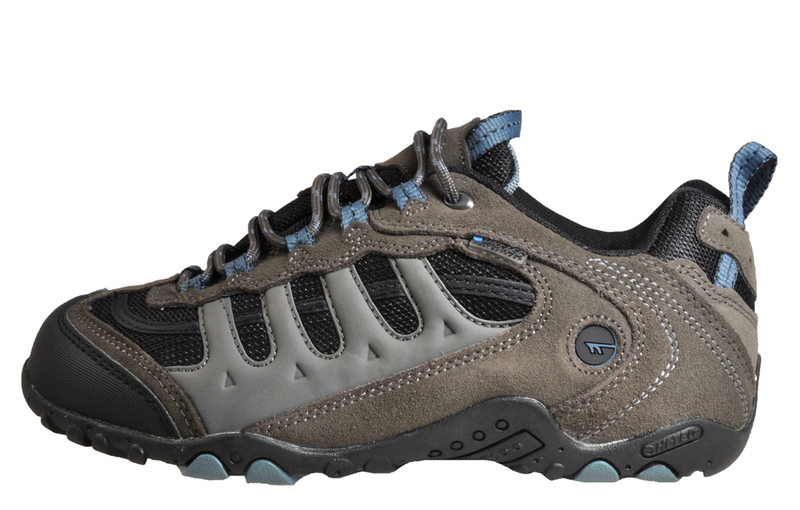 Part of the 50 Peaks range, the Penrith offers exceptional technology and durability so whether you’re hiking in the hills or strolling across the countryside, this Hi Tec waterproof walking shoe is the perfect companion for all your outdoor adventures. 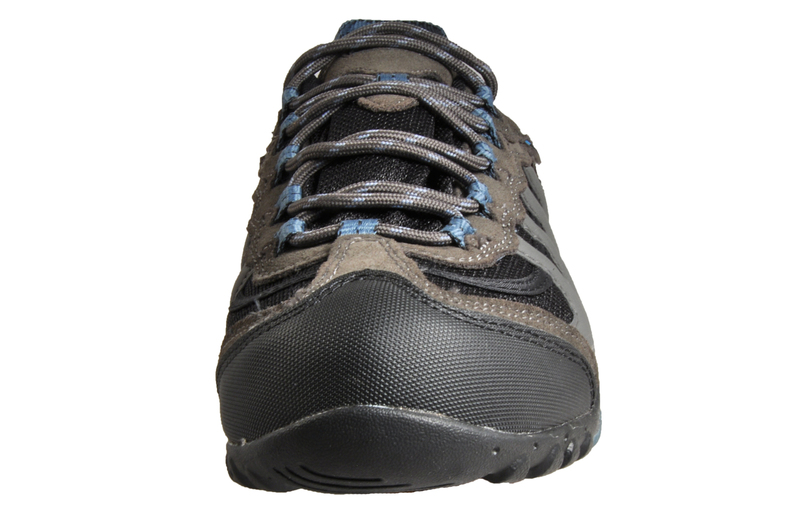 With a fully waterproof, breathable membrane and a moisture wicking lining, the Penrith walking shoe will ensure you always stay well protected against the elements and in premium comfort. 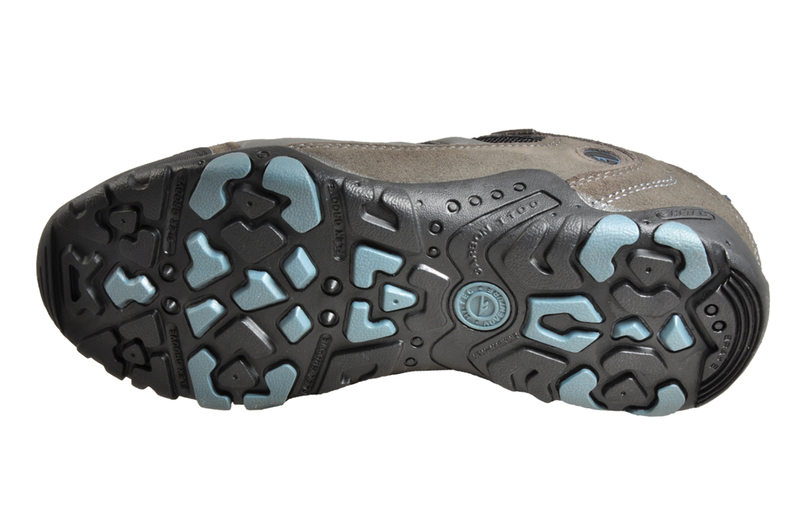 A multi-directional carbon rubber outsole gives excellent grip and traction that’s perfect for tackling various terrains. 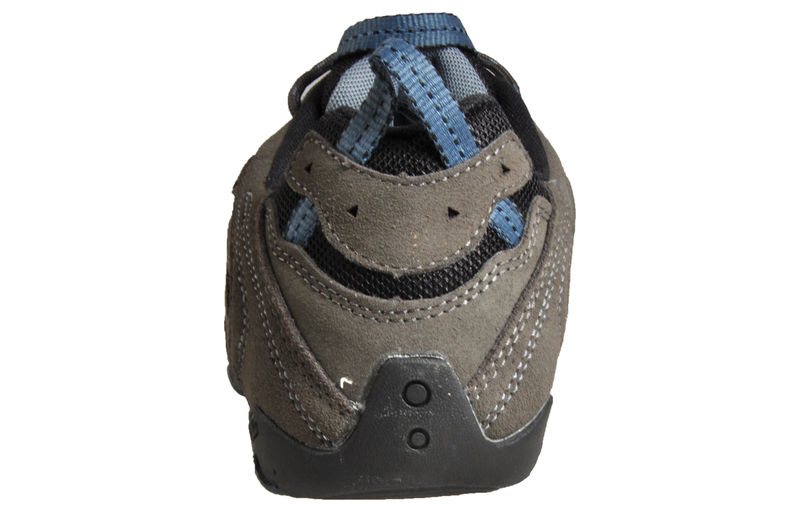 The removable EVA footbed allows for great cushioning underfoot and helps keep the shoes nice and fresh. 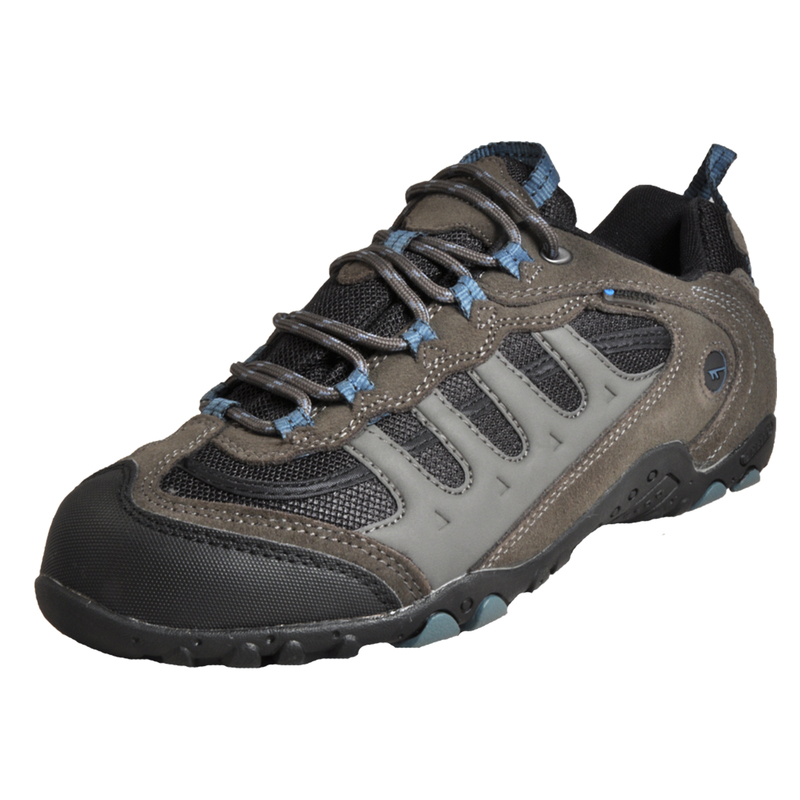 These men’s walking shoes feature a waterproof suede leather and textile mesh upper which provides a durable shell to help keep your feet protected, coupled with an abrasion resistant hardened rubber heel and toe so you can tackle any terrain with confidence.